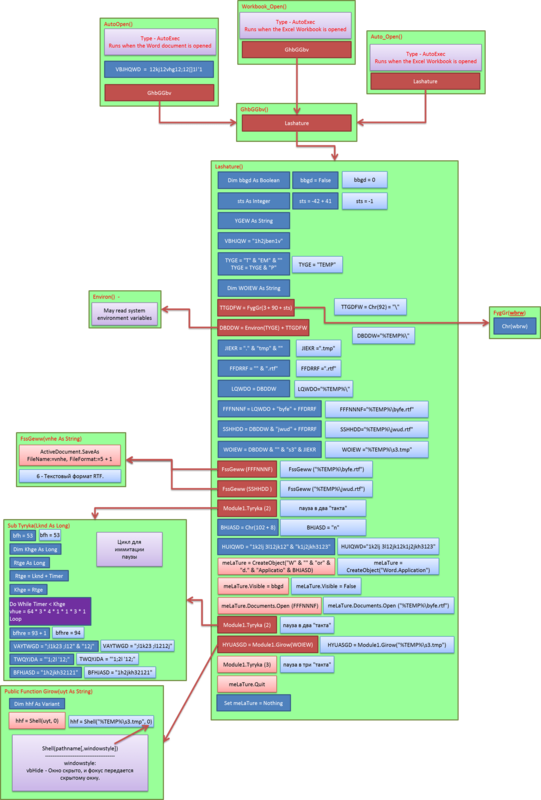 Let’s proceed to studying a stage of attack called “Delivery” from Lockheed Martin Cyber Kill Chain. Much can be said about this stage, but today I’ll just share parsing of one sample which I have recently received for analysis. The sample attracted my attention because of its simplicity on one hand and its sophistication on the other. We definitely can’t fault its authors in lack of inventiveness and imagination. Let’s take a closer look at the intricancies of such intrusion method and how opening one single email could lead to disastrous consequences for your buiseness. As a result file macros.txt, will be created, which contains all macros from the studied document. Of course, any sane programmer won’t name functions and variables in such a manner unless they are trying to hide their goals. Now we clearly see that 90% of displayed operations is trash, created to confuse an analyst and to complicate macros research. 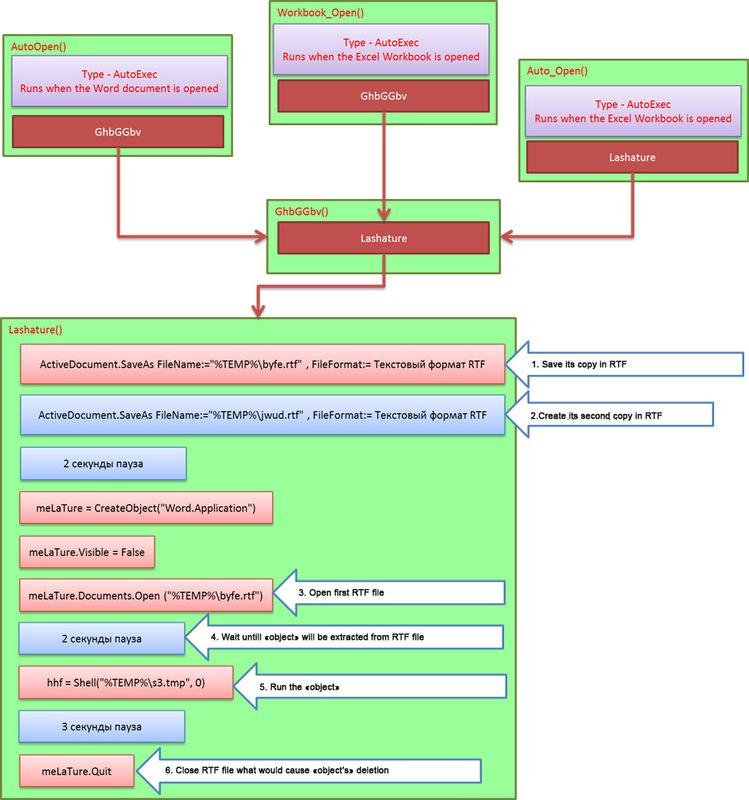 If we clear the scheme from «exessive» operations, we receive a clear picture of how such macro works. So, what is the macro trying to do in reality? After DOC file is opened, the macro finds location of temp folder through environment variables. Then it saves itself to this folder as RTF under the name of BYFE.RTF. Next it repeats the same operation, but uses another name – JWUD.RTF. 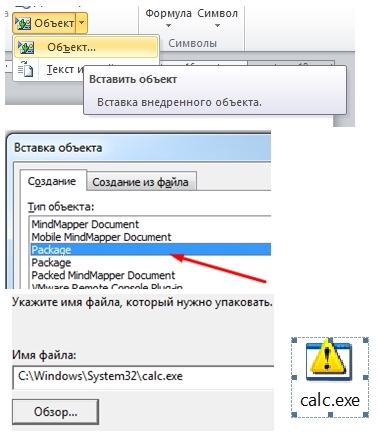 This operation is needed to free BYFE.RTF file for further operations because while Microsoft Word “holds” it, no one can refer to this file except in “read only” mode. Soon we will see that the macro has special plans for this file. At that stage the macro runs file BYFE.RTF in the “invisible» mode. You may attach any object to RTF files even music or executable files. When a user opens a file with such object, that object is extracted into Temp folder. And it will be there since it is attached to RTF file until the document is closed. The main thing is that it can be used by anything from outside. 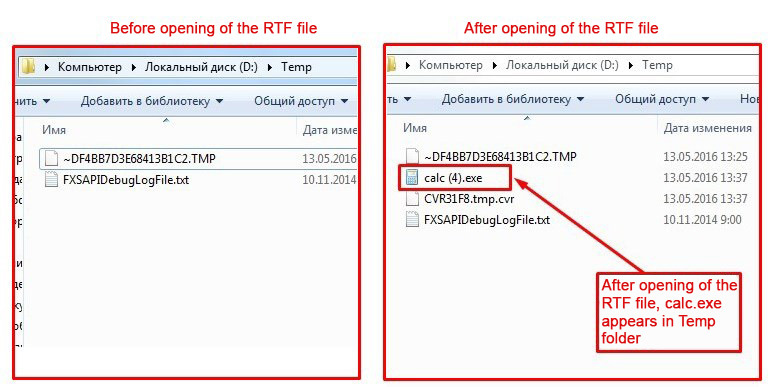 Now we understand why adversaries use RTF files and why they need a 2 second pause. They need it to place their “object” into our Temp folder. Adversaries need a 3 second pause for the “object” to complete its tasks. In our case this “object” is a downloader/dropper therefore its tasks are communication with a command center and obtaining further instructions. In our example, it communicated with 54.225.64.111 – hxxp://api.ipify.org:80/. At VirusTotal website we can see some abnormal activity at this IP address which started at the end of April – at the beginning of May in 2016. Finally, the last stage. Macro closes RTF file which causes disappearing of a dropper. The task is complete. Intrusion is finished. The tracks are cleaned. 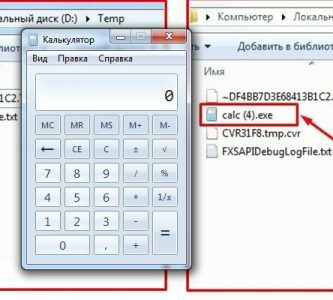 More and more “sandboxes” for the company perimeters are becoming capable of sifting through emails and deconstructing such attachments to find any malicious activity and to decrease risks of intrusion. 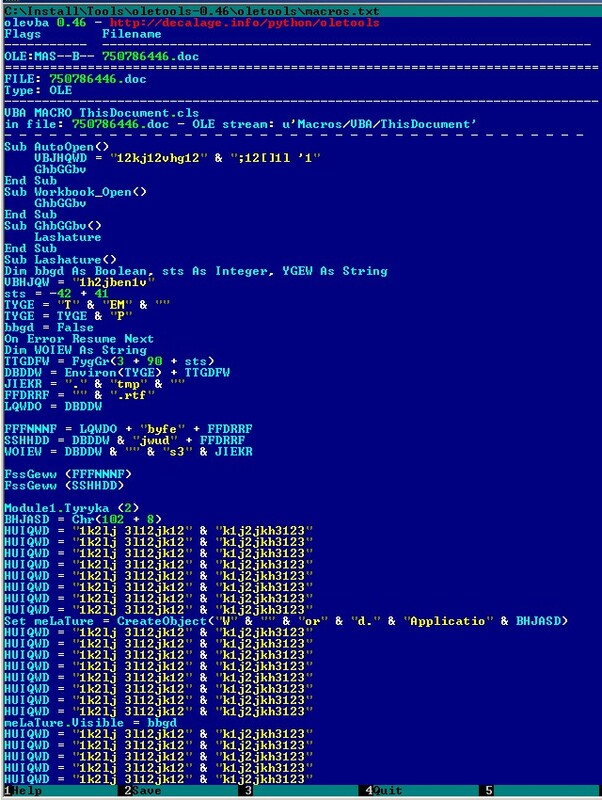 Manual and detailed analysis of spam caught by spamfilters (malware reverse engineering) is very important. 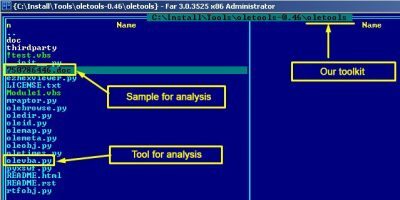 This can help you to find key IOCs to use in rules for monitoring systems and to track cases of such emails penetrating the perimeter. In our example, this would be an IP address. To secure your organization you need to block it on firewalls and to monitor any attempts of connection. This allows you to uncover compromised workstations and to start infrastructure maintenance. This can also protect you when your spam filter misses an email with malware and a user opens it – your firewalls will be ready to block any communications between malware and its command center. Dropper is usually “invisible” for corporate antivirus. If you send a discovered sample to antivirus vendor, they can add it to their signatures allowing you to uncover compromised workstations. I hope this article is useful and I am waiting for your feedback. DISMANTLING BLACKENERGY, PART 3 – ALL ABOARD!